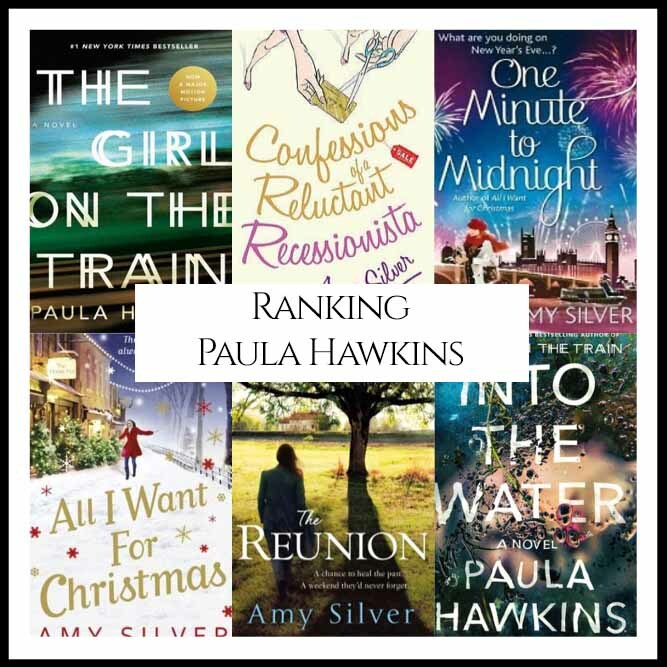 “What are Paula Hawkins Best Books?” We looked at all of Hawkins authored bibliography and ranked them against one another to answer that very question! 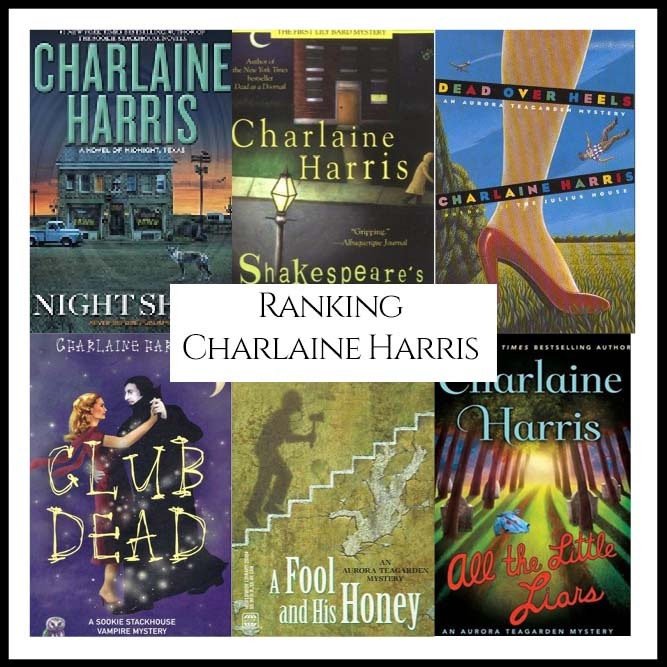 “What are Charlaine Harris’s Best Books?” We looked at all of Harris’s authored bibliography and ranked them against one another to answer that very question! 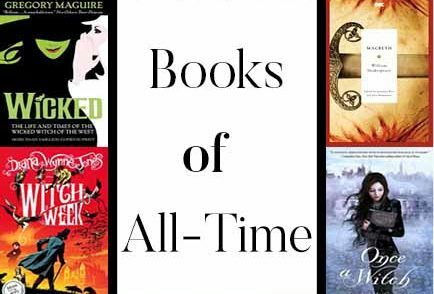 “What are the best Books About OR Featuring Witches?” We looked at 429 of the top books, aggregating and ranking them so we could answer that very question! 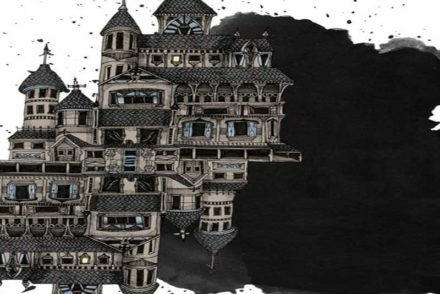 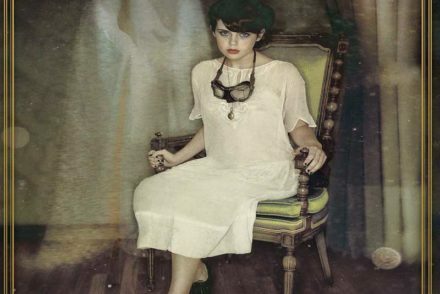 “What are the best Haunted House & Ghost books?” We looked at 225 of the top books, aggregating and ranking them so we could answer that very question! 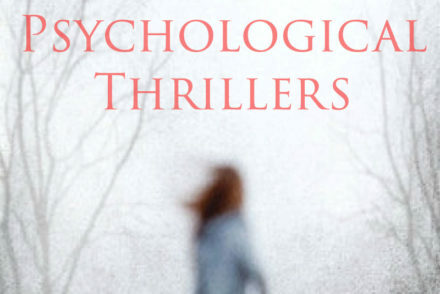 “What are the best Psychological Thriller books?” We looked at 208 of the top books, aggregating and ranking them so we could answer that very question! 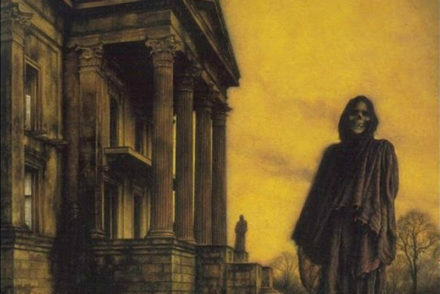 “What are the best YA Horror books?” We looked at 214 of the top books, aggregating and ranking them so we could answer that very question! 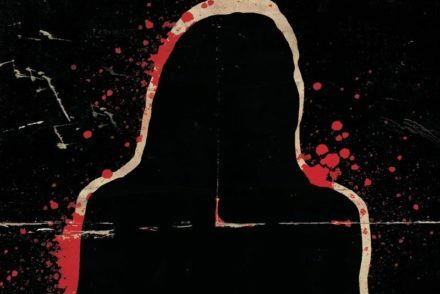 “What are the best Slasher books?” We looked at 220 of the top books, aggregating and ranking them so we could answer that very question! 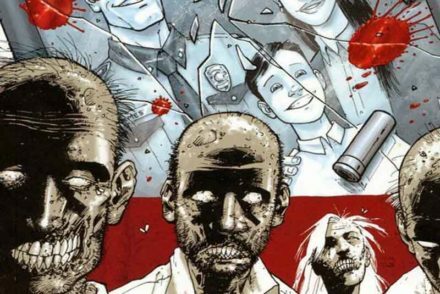 “What are the best Zombie Books?” We looked at 406 of the top books, aggregating and ranking them so we could answer that very question! 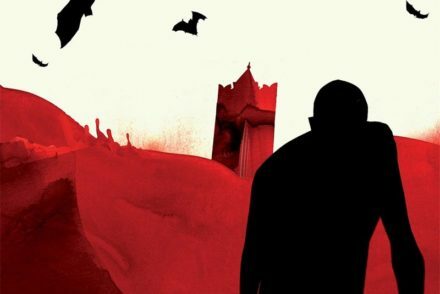 “What are the best Vampire books?” We looked at 287 of the top books, aggregating and ranking them so we could answer that very question! 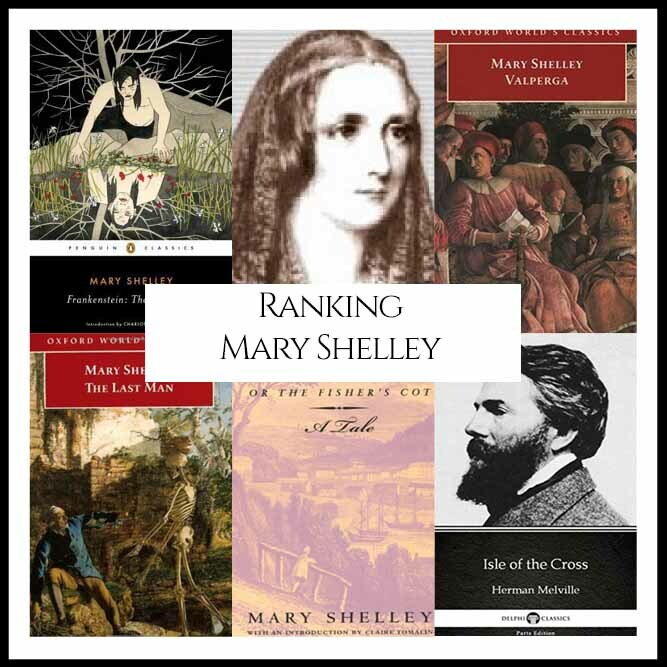 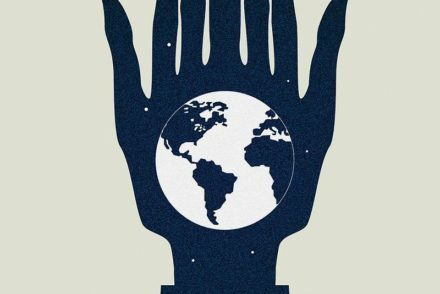 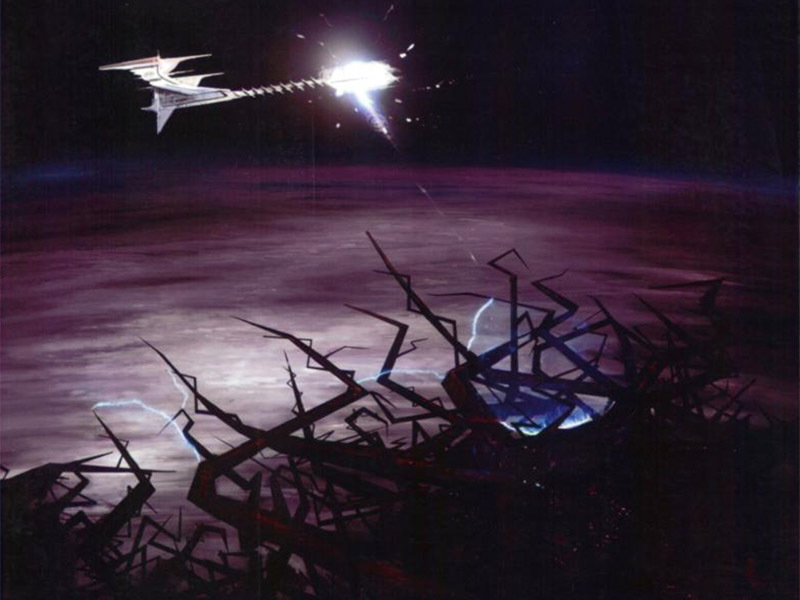 “What are the best books about Alien Invasions?” We looked at 154 of the top books, aggregating and ranking them so we could answer that very question!